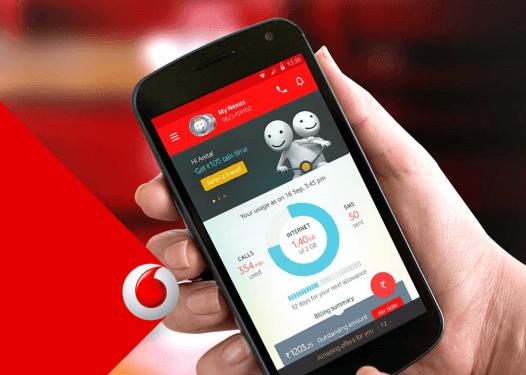 Vodafone, one of India’s largest telecommunications services providers, today announced unlimited free voice calling for prepaid customers with the launch of two new packs. 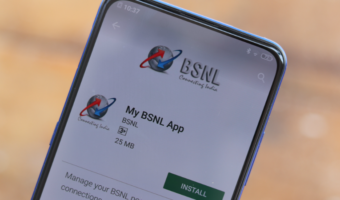 This plan is available for all 2G, 3G and 4G customers with a validity of 28-days. Unlimited Local+ STD calls on all mobile & landline numbers across the country + 50MB data for 28 days. Will ‘Jio4GVoice App’ Change The Traditional Voice Calling in India ? Why are they not introducing same kind of service for postpaid customer? Are they targeting their prepaid customer?